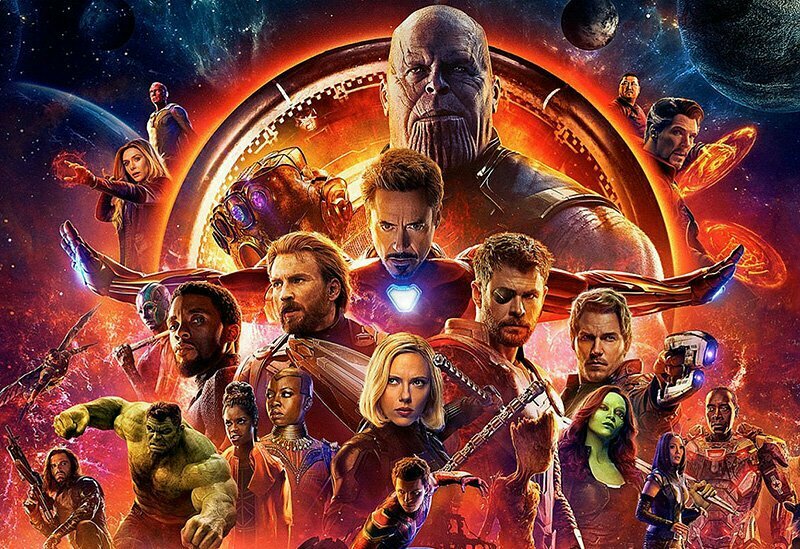 Marvel Studios‘ Avengers: Infinity War has officially crossed the $2 billion mark at the global box office as of yesterday in its 48th day of release! The film now stands alongside Star Wars: The Force Awakens, Titanic and Avatar as the only movies to hit this box office milestone! Infinity War is just the fourth film in industry history to reach this milestone, the third to do so in its initial run, and the second to do so from The Walt Disney Studios (joining Star Wars: The Force Awakens). Domestically, Avengers: Infinity Warstands as the fifth highest grossing film of all time with $656.1 million through June 11, 2018. It holds the record for biggest domestic debut ever with $257.7 million in its opening weekend. It was the #1 film for three consecutive weeks and remains in the top five. Internationally, it is the third highest grossing release ever with $1.346 billion. Its domestic and international debuts over the April 27 weekend combined for a record-shattering global opening of $640.5 million even without China. The film opened to a massive $199.3 million in China two weeks after the global debut and has gone on to become the third biggest release ever in the country with $369.7 million to date. 0 Response to "Avengers: Infinity War Hits $2 Billion Worldwide"